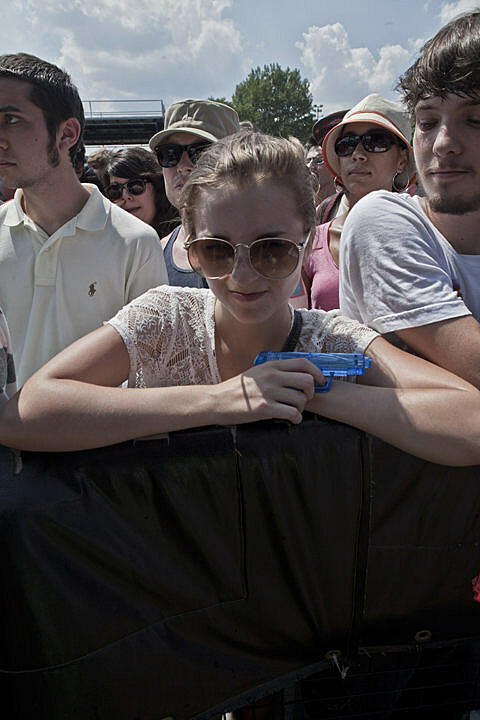 As discussed, the 2013 Pitchfork Music Festival is slated to take place from July 19-21 in Chicago’s Union Park. Today, it has been revealed that the festival headliners will be R. Kelly, Björk, and Belle and Sebastian. Three-day passes and individual day tickets are still available for the fest. The full lineup will be announced in the coming weeks.